Today we have a ton of new products available, including two different TinyFPGA boards, a SparkFun Original single supply Logic Level Converter, a handy FTDI to USB C cable, a book that will help you learn about making your own PCBs, and even more CNC accessories from Carbide 3D! As a reminder, our Liquidation Sale is currently in full force! We've slashed the prices on these items to their lowest ever. Take a look and see if you can find a bit of treasure. Sale runs until 8/31! So tiny but so powerful! The TinyFPGA BX is a small, field-programmable gate array (FPGA) board with all the components and circuitry required for the FPGA to function in a single package. 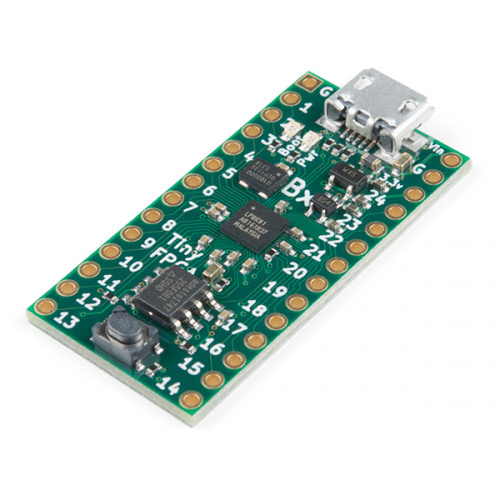 The BX module allows you to design and implement your own digital logic circuits in a tiny form-factor perfect for breadboards, small spaces or custom PCBs. The power of the TinyFPGA BX allows you to do things that are not possible with traditional microcontrollers. While microcontroller boards have a fixed set of peripheral devices on-board, the TinyFPGA BX can implement the exact peripheral devices needed to get the job done! The TinyFPGA AX2 board is a bare-bones breakout board for the XO2-1200 field-programmable gate array (FPGA). Though small, the AX2 is an incredibly powerful board with 18 user IOs (21 with JTAGEN), 64 kilobits of dedicated RAM, 64 kilobits of user flash memory and a PLL, in addition to the features of the A1. 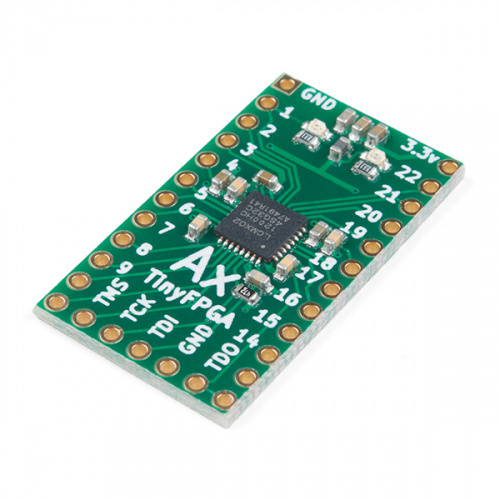 The TinyFPGA AX2 has been designed from the ground up to be as cost effective as possible. As such, it does not include a built-in USB interface, but relies on JTAG programmers. 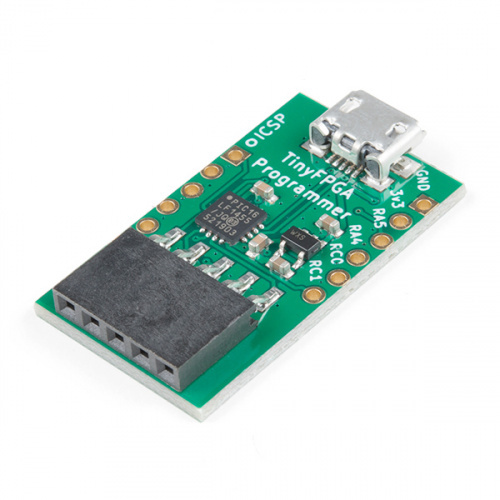 To program the TinyFPGA A2, you can use the inexpensive TinyFPGA Programmer. The official Lattice JTAG programming cable and other FTDI2232-based programmers will work as well, if you already have one. Convert your logic to a level never seen before! The SparkFun Single Supply Logic Level Converter is a logic level and power supply translator in one small package. This little board breaks out the Texas Instruments TXB0104 4-bit bidirectional voltage-level translator with automatic direction sensing. 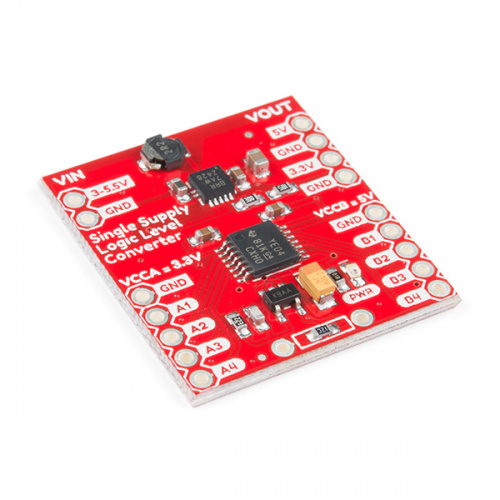 With this logic level converter, you will be able to use your 5V logic microcontroller with 3.3V sensors, without the second power supply! USB C is quickly becoming more and more prominent in the maker community because, let's be honest, who likes trying three times to insert USB into a port? 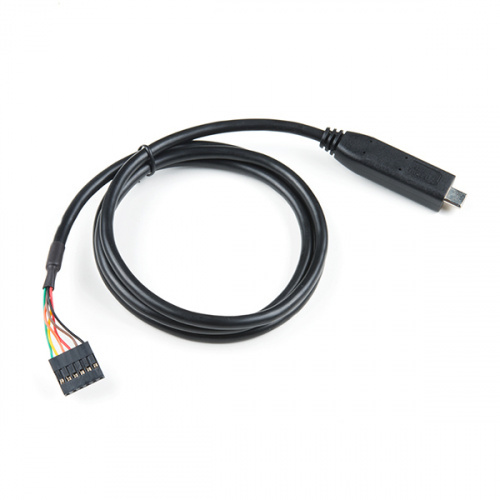 This FTDI cable is a USB C-to-Serial converter, which allows for a simple way to connect TTL interface devices to USB. Each 26AWG cable is one meter in length, with the USB C side protected by a 2-inch enclosure. This thoroughly revised, easy-to-follow guide shows, step-by-step, how to create your own professional-quality PCBs using the latest versions of EAGLE. 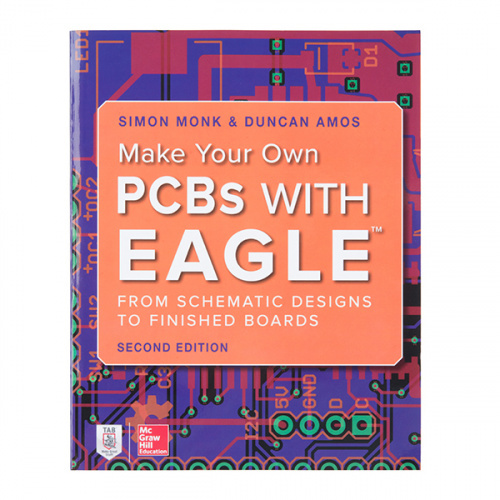 Make Your Own PCBs with Eagle: From Schematic Designs to Finishd Boards, Second Edition, guides you through the process of developing a schematic, transforming it into a PCB layout and submitting Gerber files to a manufacturing service to fabricate your finished board. Four brand-new chapters contain advanced techniques, tips and features. Downloadable DIY projects include a sound level meter, Arduino shield, Raspberry Pi expansion board and more! 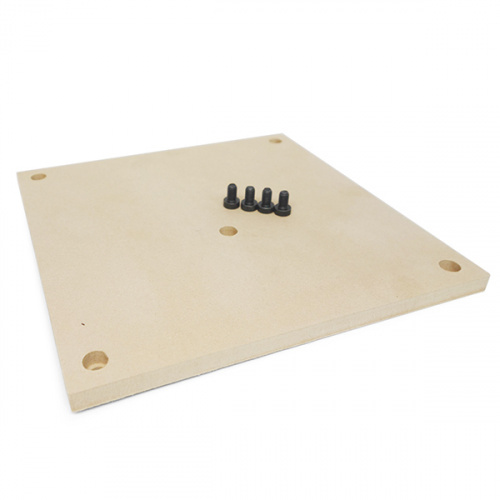 If you need more ways to hold material in your Shapeoko, this Threaded Table provides you with plenty of connection points. 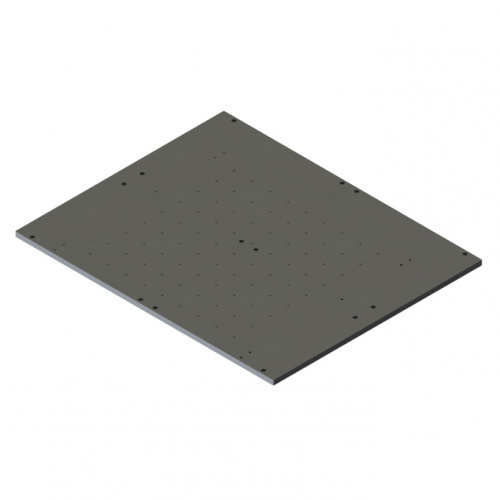 Each table fits perfectly into a Shapeoko v3 CNC (but unfortunately not the XL or XXL), contains over 90 M6x1 threaded holes and is only 1/2-inch (12.7mm) thick. 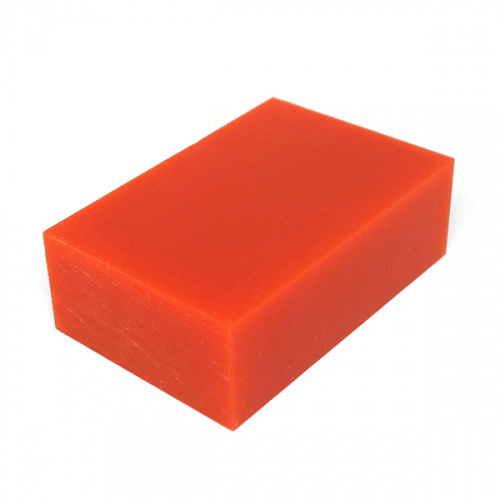 This is a five-pack of 2-inch-by-3-inch wax machining blocks designed by Carbide 3D for your Shapeoko or Nomad CNC mill. Machining wax is a unique prototyping tool made specifically to stand up to the stresses of a CNC mill while still being able to be cut very quickly and hold even tiny details. Are you accidentally damaging your CNC while milling? 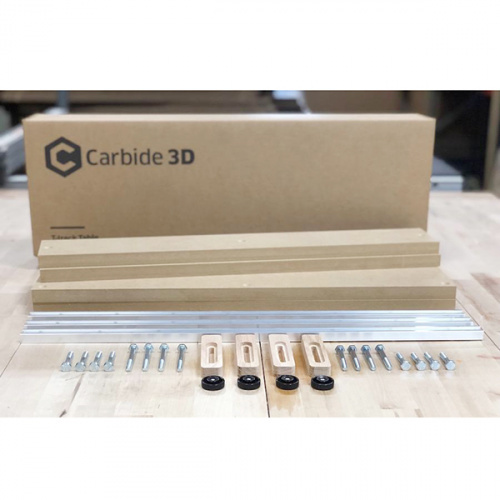 By mounting these 8-inch-by-8-inch wasteboards to your CNC, you won't have to worry about cutting through a piece of flat stock and ruining the mill table underneath! These T-Track & Clamp Kits for the Shapeoko are all-in-one boxes filled with parts to help improve the functionality of your CNC. 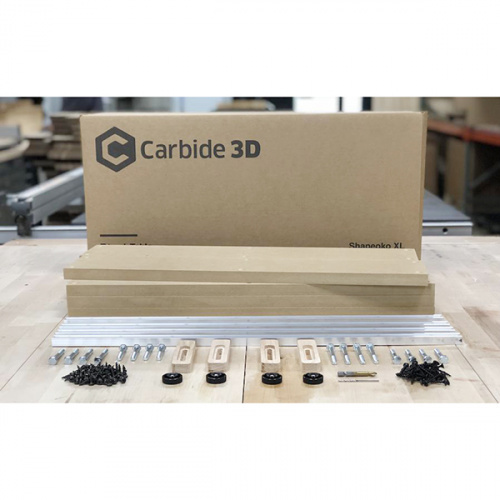 There are three different options of this kit to choose from: one for the standard Shapeoko v3, another for the Shapeoko XL and one for the Shapeoko XXL. 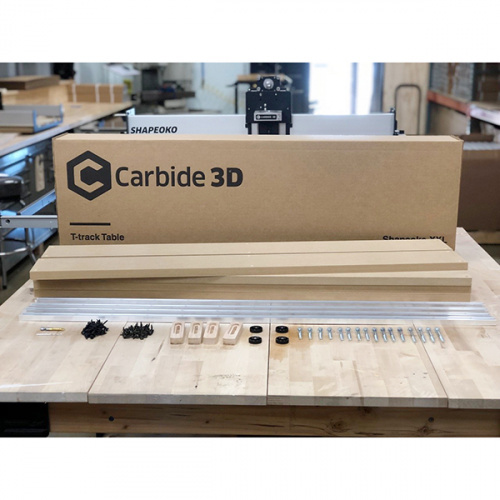 These versatile T-track systems provide a flexible and reliable way to hold down a wide assortment of material to your Shapeoko CNC router. The T-track system easily attaches on top of the Shapeoko wasteboard, making set-up a breeze. Alrighty, everyone, that's it for this week! As always, we can't wait to see what you make! Shoot us a tweet @sparkfun, or let us know on Instagram or Facebook. We’d love to see what projects you’ve made! Thanks tonyvr! I appreciate the positive feedback! Being high speed, is that single supply logic level converter compatible with I2C and/or SPI signaling? The TXB0104 supports SPI, but not I2C. It does not work with open drain logic.